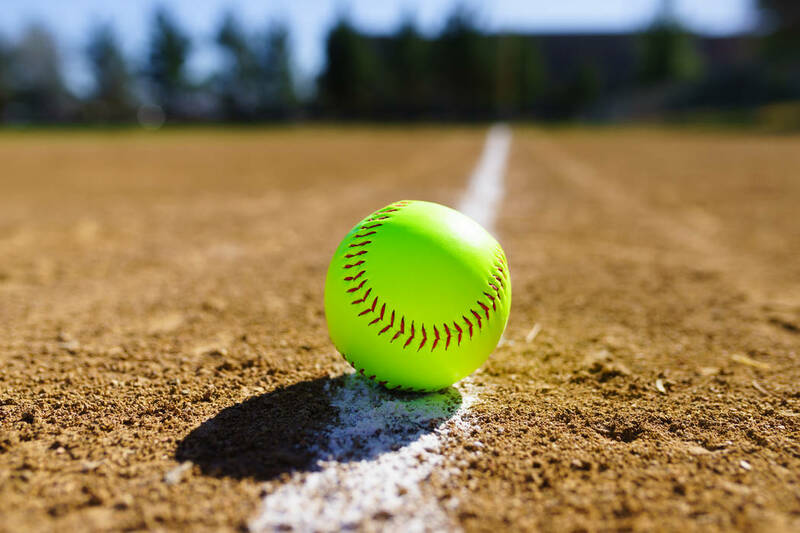 Bishop Gorman’s softball team battled back from an early 3-0 deficit in its first game Saturday, but lost twice in the Savanna Rebels Tournament in Anaheim, California. Gorman erased an early 3-0 deficit against Calvary Chapel (California) before falling 5-3 in six innings. Villa Park (California) then defeated the Gaels, 9-1 in six innings. Sarah Aguilar went 2-for-3 for the Gaels in their first game. Against Villa Park, Ashley Kuckler went 2-for-2 with an RBI for Bishop Gorman.